The league and PA announced the conclusion in separate statements Wednesday that there's not enough time to put together a World Cup in roughly 20 months. The sides met earlier in the day in Toronto to discuss the World Cup as part of collective bargaining talks after holding an informal meeting in Las Vegas on Jan. 10 that lasted more than two hours. Not holding the World Cup in September 2020 is consequential because it was so closely linked to the potential of labour peace in hockey. 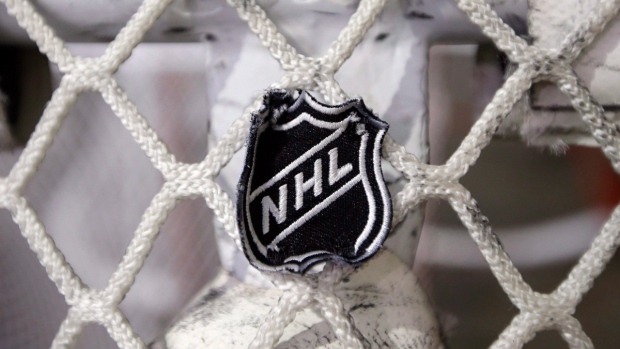 But the NHL and NHLPA plan to meet again soon with the goal of avoiding a potential work stoppage. A lockout wiped out the 2004-05 season and lasted more than three months in 2012-13. The current CBA runs until 2022, but either owners or players could choose this September to opt out and end it Sept. 15, 2020. Players' escrow payments and Olympic participation are significant issues that must be overcome to avoid either side electing to re-open the CBA. Deputy Commissioner Bill Daly told The Associated Press last week he believed there was a commitment by both sides to continue talking and "see if we can move forward on something that might work for a CBA extension."